And another story also when I did use public wifi when I work in a cafe/coworking space, and I got SSL warning that there is man-in-the-middle try to intercept my connection, and said the SSL certificate is not valid. I was shocked that it is not hard for a sysadmin to intercept our connection when they have access to the router. The solution to this issue is encrypt your connection with VPN (Virtual Private Network), it’s adding an extra security layer of your connection, and it’s proven to avoid man-in-the-middle attack. A VPS server, I recommend to use Vultr or Digitalocean. They both have $5/mo plan. Choose Ubuntu, Debian or Centos. Once it ends, you can run it again to add more users, remove some of them or even completely uninstall OpenVPN. 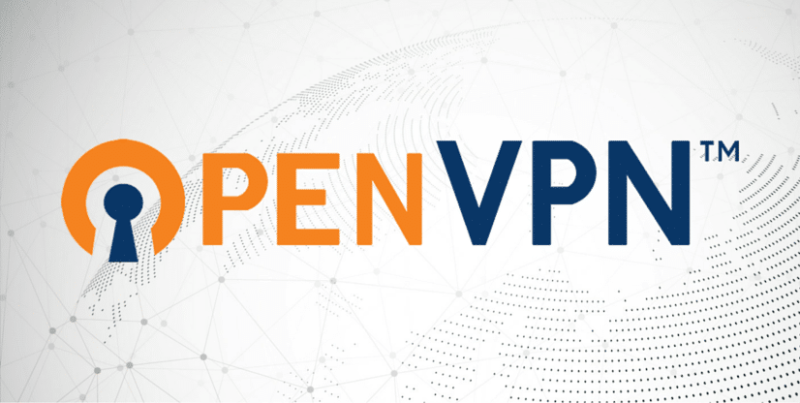 Congratulations now you have openvpn server running. And that’s it, always secure your connection with VPN whole time.